Ships from and sold by Ace Photo. 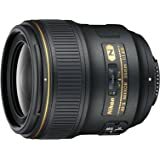 Important Warranty Information: All Nikkor autofocus lenses from Nikon Inc. USA include four years of Nikon Extended Service Coverage at no charge. Be sure to look for the Nikon ESC certificate with every Nikkor lens purchase you make. Big lenses are not for everyone. Heavy, long and somewhat cumbersome to protect and care for while in the field - all that goes away once you're set up and feel the glee of the auto focus homing in on the target. After struggling with manual focus long lenses for decades, with no VR capability, it's hard to express how the combination of auto focus and vibration reduction drastically improve one's ratio of usable and pleasing images. Expensive - youbetcha! Whether or not it's worth it depends upon the degree of your passion. 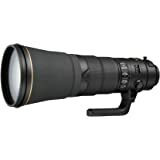 I saved every penny for almost ten years to replace my Nikon 500mm manual focus with the 600mm f4 AF VR. Satisfaction is measured by the amazing percentage of in focus shots on fast moving subjects. For what it's worth, I tried a couple after market brands for less money, but after trying them out for a day, returned them. The Nikon 600mm does exactly what it is supposed to do. A step up for sure. Note: Wouldn't hurt to work out with barbells at the gym for at least a month before you take delivery. 5.0 out of 5 starsSpectacular photos and a free workout! Yes, every once in a while I handhold this lens. And I can do so for a short time before I give up. I really should do it more often since it's great for developing upper body strength. 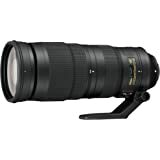 If you need a long lens, this is the lens to get. At f/4, it has a bright viewfinder and excellent autofocus capability. It will let your camera do its best at continual autofocus. It is spectacularly sharp and detailed with excellent contrast when used properly. If your subject can handle the depth of field, it is very usable at f/4. (But with this long a lens, f/4 is very shallow depth of field!) Even with a D800, this takes extremely sharp photos down to the pixel level. 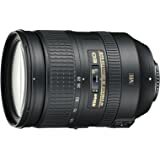 With a D4, this is capable of excellent action shots and solid series of a moving target while staying in focus. It works great with a 1.4x teleconverter. There is some degradation of autofocus capture and tracking, and a little optical degradation that would not be noticeable except under lab conditions. You are FAR more likely to have blur from subject motion or camera shake than from the teleconverter combo. With a 2X teleconverter, it becomes fairly finicky. 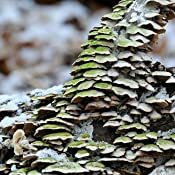 It is possible to get excellent photos, but you need to pay extreme attention to technique and conditions. Under many conditions, you are going to be much better off just cropping. This lens really needs a gimbal mount and a tripod. I like the Really Right Stuff PG02 since I can also use the components as a panorama head. The lens foot supplied is mediocre. It's very tall for some reason. This will limit travel in some gimbal heads. I replaced the whole foot assembly with a more sturdy and streamlined one from Really Right Stuff. If your shooting precludes the use of a tripod, don't get this lens. Don't try to mount it on a ball head, it will just unbalance and fall to the side, hopefully not tipping your tripod but definitely putting unnecessary strain on everything. This lens has VR. VR will dramatically improve lens shake related blur, but I haven't made a final decision on whether to use VR when on a tripod or not. 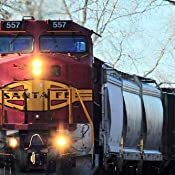 I usually have a moving subject, so I need fast shutter speeds to get sharp photos. VR actually seems to perhaps make it a little worse, but that it is very difficult to isolate exactly what is happening on any individual shot. Don't expect to attach this lens to your camera and point and shoot and get great photos. 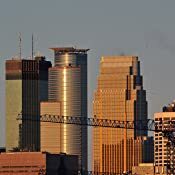 You will need to experiment to come up with the right combination of ISO, shutter speed, aperture, tripod use and VR to have even reasonable, let alone great photos. Do your experimenting before you are taking your money shots. 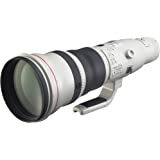 For portability and price, the new 80-400mm zoom with teleconverter is an excellent alternative.. There are definitely tradeoffs in autofocus lock and tracking due to the f/stop compromise. It's not going to be as sharp, but that's likely not an issue since it's sharp enough outside of lab work. When I can, I use this 600mm prime. But sometimes it is simply not practical. This lens comes in a sturdy hard case. Which is pretty useless for me. You'll likely need to get some sort of backpack case for it. The carrying strap for the lens makes handling it much easier, but flaps around once it's on the tripod. Everything is a tradeoff. After years of drooling and wishing I had this lens, finally pulled the trigger. 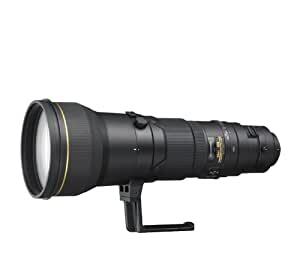 It's a huge bite out of your bank account but you get what you pay for, quality = $$$ and you'll get your money out of this lens. 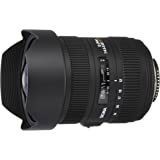 The images are super sharp, it focuses very quickly and everyone comments about how much better my picture quality is since using this lens. It's a bit heavy but that's to be expected for a lens of this size. I've walked for up to 5 miles on nature shoots with it attached to a gitzo series 5 tripod so it's not that bad...then again, I'm not a small person so that helps. I did take out an insurance policy rider for this lens since it cost so much but it gives me some piece of mind knowing it's covered in case of theft. 5.0 out of 5 starsFor wildlife photography, this is your 'Cadillac'. As an addendum to my review of a year ago, I now own this lens and can say that it is the best lens I own. Fantastic! Excellent results, even with the 1.4x teleconverter. Incredible images. Comparing this lens to my other telephoto lenses, is like comparing a Cadillac to a Chevy. 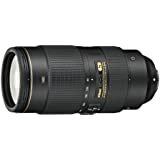 Owning this lens for someone who shoots wildlife is a dream come true. My only experience with this lens is a 5 day period that I rented it. 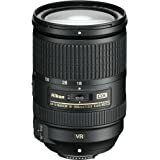 Having said that, I now have set a goal of purchasing this lens within this year. Before getting this lens in my hands, I thought I would be able to handhold shots using image stabilization. While this is possible, to get the full use from this lens a high quality tripod or at least a monopod is really a must. I have found this lens is just too big to be handheld on any long term photo shoot. 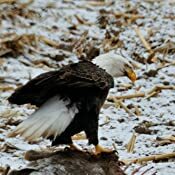 My arms literally ached after a day of shooting eagles along Lake Pepin. And you will be noticed. I was glad that the others watching and photographing the eagles were merely curious. 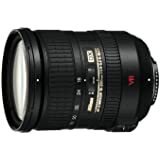 This lens attacks a lot of attention, potentially good or bad! Everyone is interested in it, how heavy, how much does it cost and of course, the quality of the images you obtain. The results speak for themselves. I posted a few of the several hundred shots made with this lens. The clarity, sharpness, color and bokeh are superb! If you have 10 grand burning a hole in your pocket, this is probably your best investment! 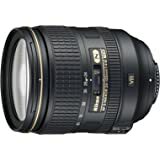 5.0 out of 5 starsGreat lens. 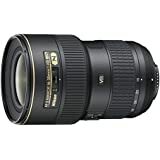 This lens is great, I'm not a good photographer, but if you have the best lens in the group you win! I can do a few hand held shots, but you really need a monopod or tripod. I really loved this lens but much to heavy for me to carry into the back country. I sadly returned it for refund but found nothing wrong with lens at all. 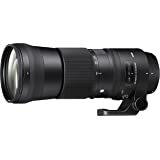 Just didn't realize inspite of reading many reviews about the beauty of this lens how much of a hindrance its weight and bulk would be.